sd00:29Video of a car driving on a road in Arches National Monument in Southern Utah near Moab. Car driving away from camera. High red cliffs. 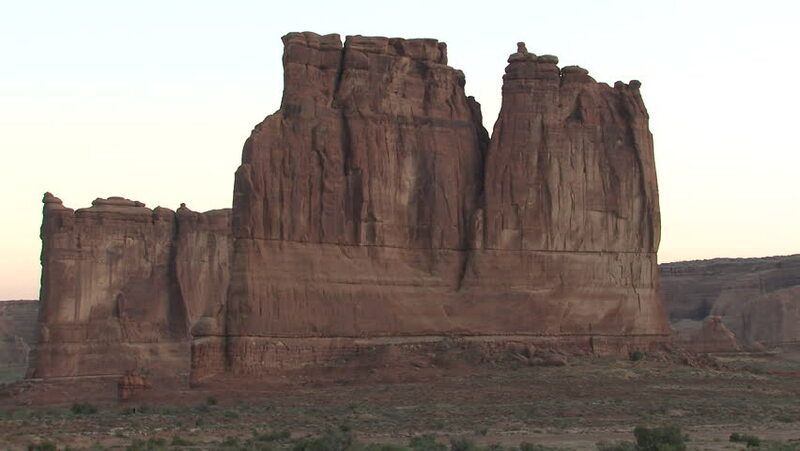 hd00:16Video of a car driving on a road in Arches National Monument in Southern Utah near Moab.High red cliffs. 4k00:10Monument Valley Landscape with Navajo Hogan home.